Rightmove has released its latest findings from its Keyword Sort feature on their website which allows house hunters to prioritise their results based on must-have features or ‘wish lists’. The most popular keywords used by those looking for a new property on Rightmove are garage, annexe and acre. Properties with an annexe are in short supply so there is huge demand for properties with this additional space. Since launching the keyword sort tool last year, this type of extra space has been at the top everyone’s wish list along with some more unusual features such as a library, thatched roof, sauna and even a tree house. Looking for an annexe? We have several properties that have annexes including a five bedroomed home with an annexe and ground floor bedroom with ensuite. 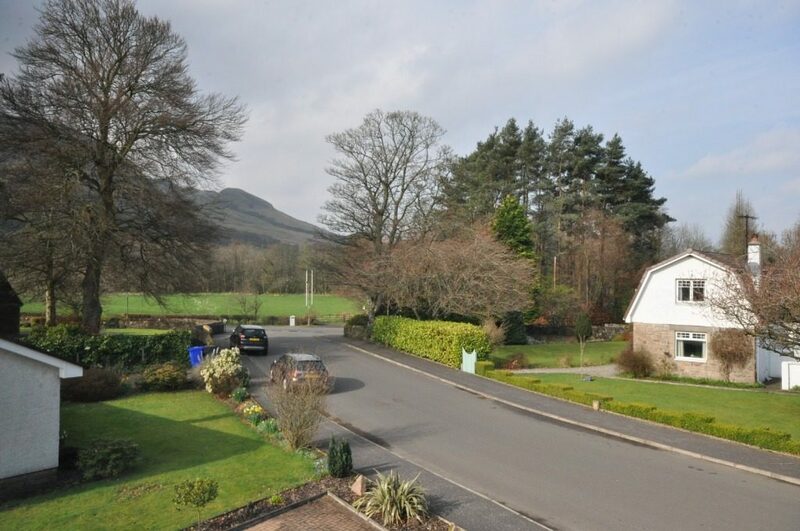 We also have a six bedroomed farmhouse for sale in Ayrshire with a perfect self contained granny/teenager annexe. Easter Garth is a striking stone villa that sits in mature and extensive level gardens, offers up to a seven bedroomed property. The house is at the end of a small, almost traffic free lane, bounded by mature trees and with aspects to hills at the rear. 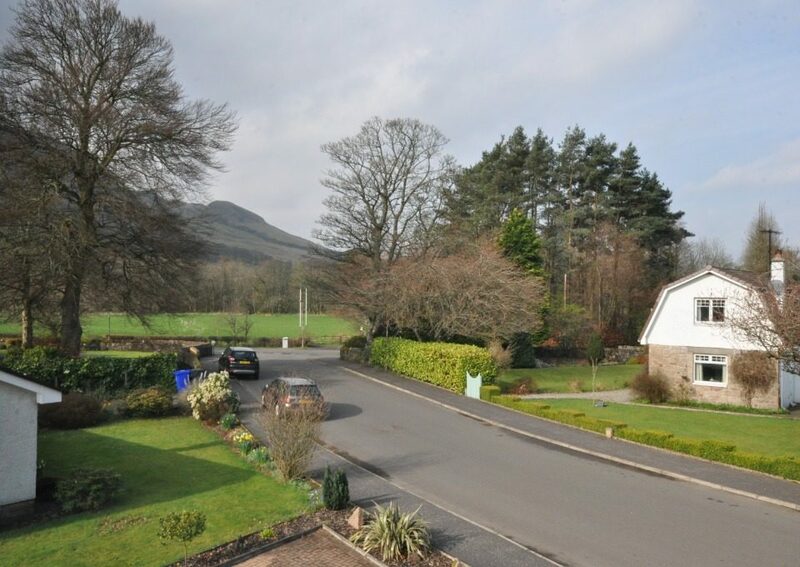 The centre of the village is a short stroll away, with Rosneath located on the Rosneath Peninsula which is only a short distance from the larger town of Helensburgh and set amidst some of Scotland’s most spectacular scenery. The property offers a versatile, spacious and characterful layout with impressive well proportioned rooms over its three floors. Many fine period details are intact throughout the house and over the past few years Easter Garth has been run as a successful bed and breakfast business with all of it’s guest bedrooms having ensuite shower rooms. 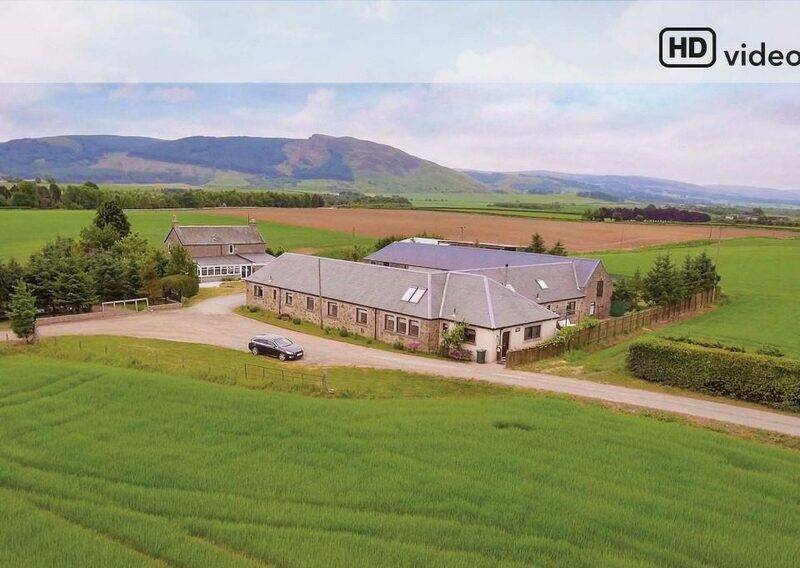 This beautifully upgraded farmhouse is set within around 112 acres of land, with 23 stables, large indoor riding arena and floodlit outdoor riding arena. 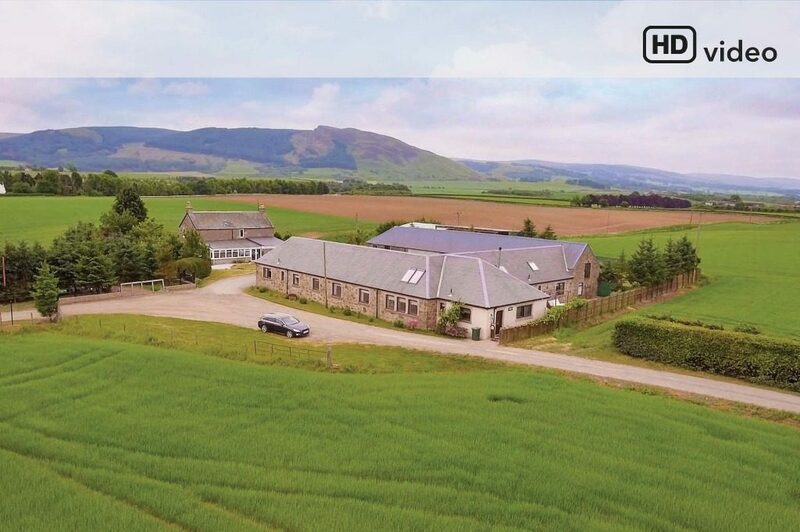 Although the original farm was built circa 1838, the property has been thoughtfully upgraded and modernised by the current owner to now offer a ‘walk-in’ proposition for anyone looking to start business or wishes a large number of facilities for their own needs. 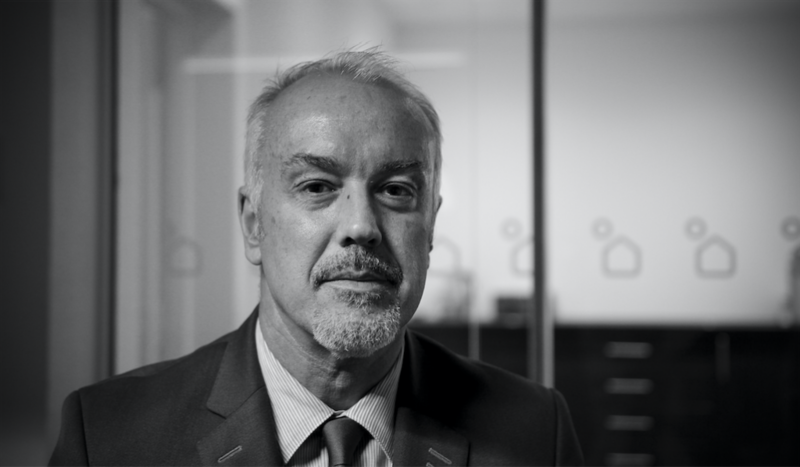 This new data reveals that here in the UK we are looking for a home for our cars as much as ourselves, and so either an outbuilding, garage or extra acre of land are hugely popular. Properties that have an annexe or self-contained unit, usually an extension to the building or part of a building that is used as separate living space, currently account for only 2% of resale properties on Rightmove (i.e. property listings on Rightmove that mention annexe in the description) but have been searched for over 100,000 times using Keyword Sort in the last year. Many buyers are priced out of the market so those living with family ideally want their own separate space within the home and an annexe can provide that. In addition, many families find that looking after a parent or grandparent is much more cost effective than a care home. It’s a great way to future-proof your home for when you have older teenagers or elderly parents to care for. In addition, with the rise of short term lets available through sites such as AirBnB and Booking.com, many people see a separate lockable area as a way to make extra money. According to Rightmove, an annexe can add up to 25% in resale value at a cost of around £20,000 to built, making it a highly cost effective option. A garage is still a very attractive feature as they provide additional storage and can be converted into an extra living space if and when required.